Prince George, B.C. 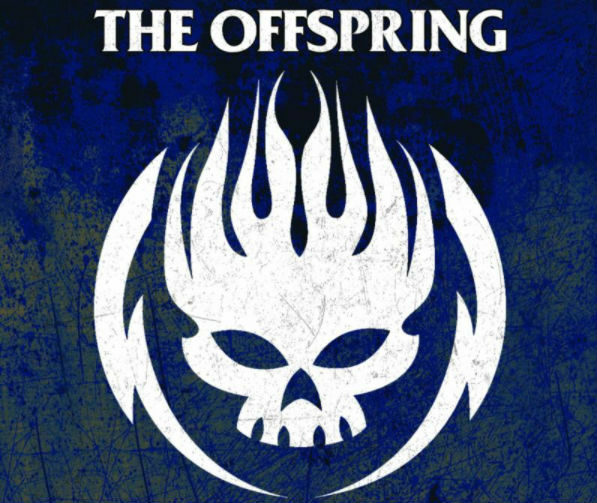 – American punk rock giants The Offspring are coming to Prince George. The multi-platinum artists will take the stage at CN Centre on Tuesday, October 24 with special guests Choke. It will be the band’s first concert in the city. Tickets are on sale this Friday at 12 p.m., at www.ticketsnorth.ca.